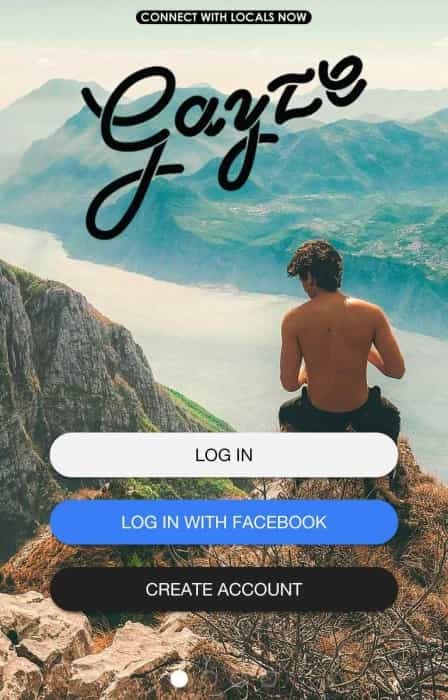 Gayze application is to welcoming places for the LGBTQ+ community worldwide. This application provides gay travelers with local expertise and a chance to meet new friends or even Mr. Right. Everything will be based on interests. Two types of users are there for this development; users & admin. Admin will manage all section like they can verify or not verified the user(block and unblock user), view the user detail, body type, cities, places etc. 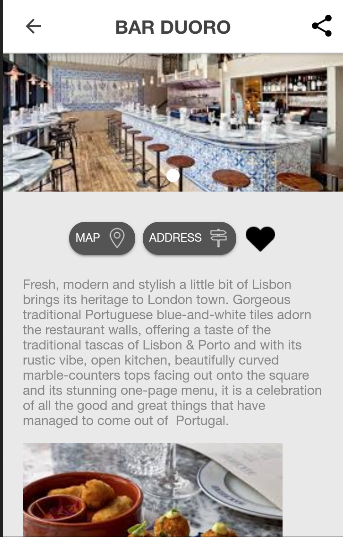 A user can view the events in map page according to categories wise i.e All, Nightlife, Culture & to do. A user can search events by cities & can view the details of the city after clicking on the right side icon in the header in place's Map page & listing page. 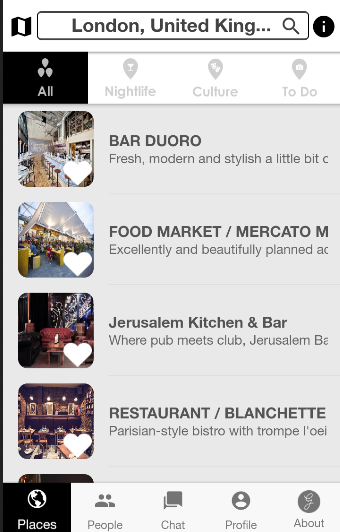 A user can also view the events listing according to categories wise for All, Nightlife, Culture & to do. A user can view the event details & user can like the event by clicking on the event. 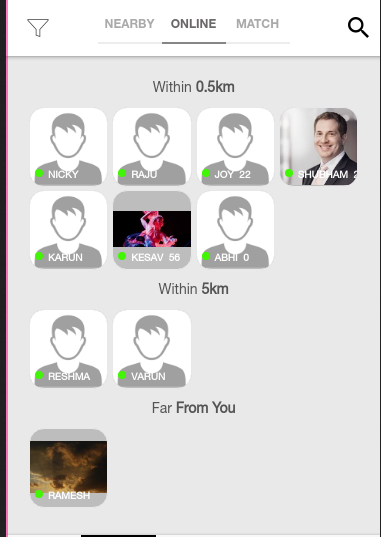 A user can view the address & map of this event and profile of gayzed by users. 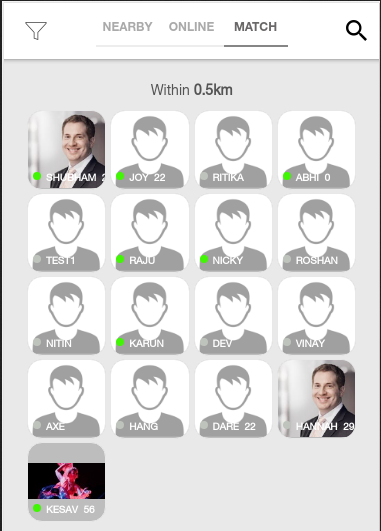 A user can view the people according to distance. A user can view online users only in this section. Users will be listed according to interest in match section. 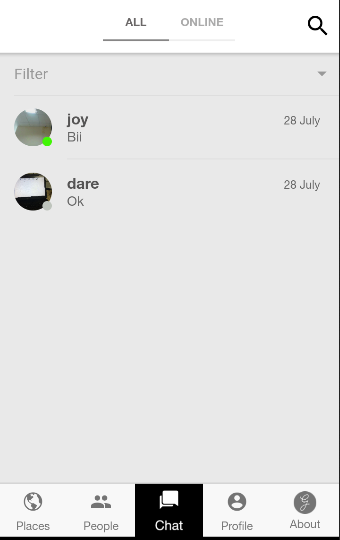 User can chat with online user & send the message to offline users. User can view the all users in chat & view the online users. A user can on/off the gps setting. If gps is on then distance will be track & if gps off then distance will not track in user's profile section. 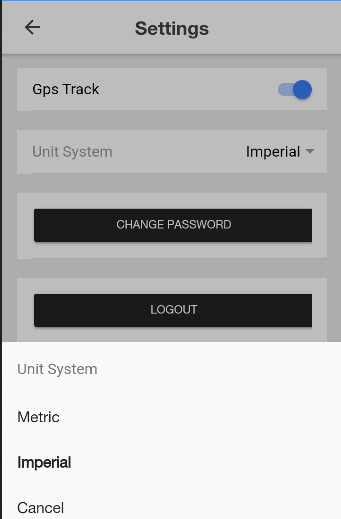 Metric & Imperial are units for user's weight.If they want to see their weight in lb or kg, then the user can set it accordingly.